Cloud Computing and Services – The Digital Architects, Inc. Enhance your communication, encourage collaboration and inspire teamwork like never before with TDA Cloud Services. Take advantage of the latest technology available for cloud computing. It has never been easier! TDA experienced professionals will develop a customized cloud computing solution designed to meet your specific business security, scalability and communication needs. Web Hosting – From website development, strategy and planning to site execution, maintenance and web hosting, TDA’s web design services get your business online and out front. Hosted Microsoft Exchange 2013 & Exchange 2010 – Improve communication with business e-mail and collaboration tools including shared calendars, tasks, contacts, public folders and e-mail synced seamlessly across all devices. With Hosted Exchange your Exchange server is hosted and managed in the cloud as a service with no hardware fees or onsite support needed. TDA Hosted Exchange provides all the functionality of Exchange without the overhead and data is backed up securely in the cloud. 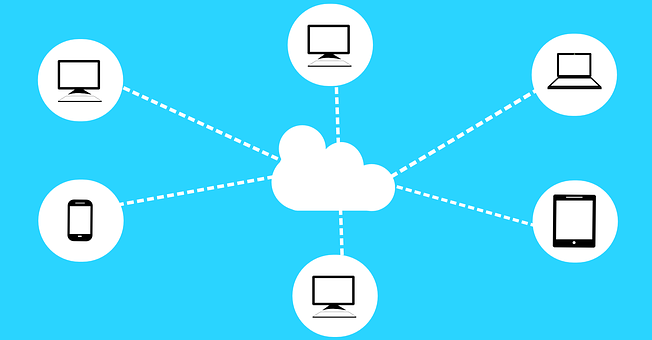 Cloud computing solutions – eliminate expensive hardware needs and allow TDA cloud experts to migrate your business network to the cloud. TDA is proud to be at the forefront of cloud technology with a staff of trained cloud engineers. The time is now to take advantage of the cost and operation efficiencies available with cloud services and cloud computing and TDA has the experience to make it happen with ease and dependability. If you’re looking to dramatically improve efficiency and the availability of IT applications throughout your company, Cloud Services and Cloud Computing Solutions from TDA offer you the technology you need to grow as your business grows. Our Cloud Services are built around the specific needs of your business and our cost-effective technology virtually pays for itself! And, Cloud Services are available on the go, wherever you go, through mobile access and all internet connections. We’ve got your needs covered.